Published at 15/03/2019 20:34:51 from Argentina, 1804 visits. 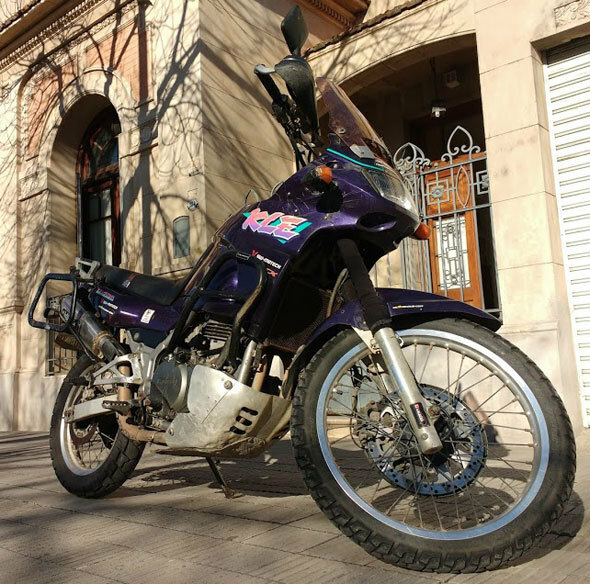 1994 a French traveler`s bike. It has no national documentation.